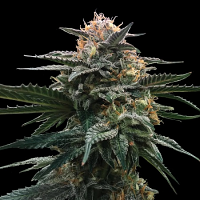 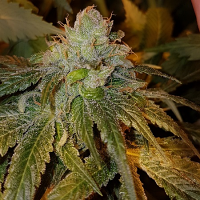 Dazy Jones Regular by Devil’s Harvest Seeds is a world famous cannabis strain that is perfectly equipped to optimise results at every stage of the production process. 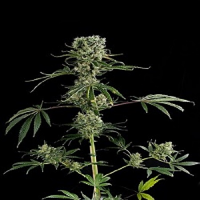 Ideal for growing weed indoors and outdoors, these high performance weed seeds flower within 8 to 9 weeks and respond well to indoor and outdoor cultivation. 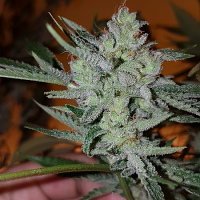 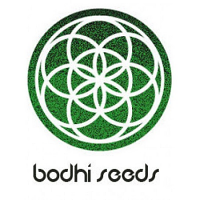 With their complex layering of flavours and crystal covered colas, these cannabis seeds are sure to become a welcomed addition to your cannabis garden.